Need custom apparel for your favorite sports team? Print N Stitch can get you just what you need. 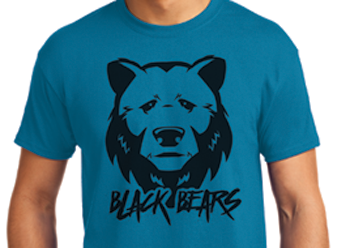 T-shirts, sweatshirts, hats and more, you name it we can put your logo or custom design on it. Any sport, any age, any competition level, let Print N Stitch help your team look its best. Custom screen printing is the perfect solution for durable, affordable designs using up to four colors to create the custom look you are looking for. Great for team shirts and jerseys or for boosters looking to support their favorite players with team apparel, custom screen printing offers the flexibility and the quality you're looking for. If you really want to impress consider custom embroidery to add your logo, name or number to hats, sweatshirts and more. Show your class and your pride while proudly wearing the highest quality custom stitched apparel from Print N Stitch. Do you have a cause or a charity that is important to you? Looking for something a little more casual? Print N Stitch also provides custom screen printing for tshirts for big company outings, charitable events and promotional give-aways. 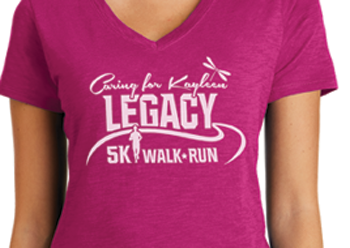 Custom screen printing is the perfect solution for flexible, affordable designs using up to four colors to create the custom look you are looking for. 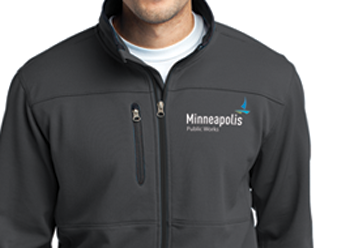 Make sure everyone at the job looks their best with custom corporate apparel. Embroidered polos, twill, denim, outwear and hats let your team show their pride and promote your brand everywere they go. 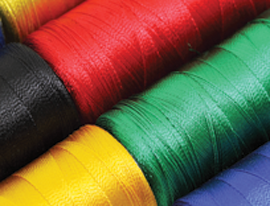 Whether you need uniforms on the job or apparel for a special outing or event Print N Stitch provides a wide range of apparel options to choose from and the highest quality stitching guaranteed to last. We carry a huge inventory of apparel for you to choose from along with multiple embroidery machines. 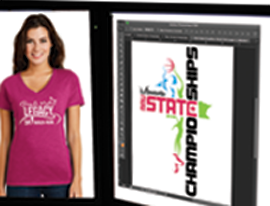 Customize your apparel to help promote your team, brand or organization. If you have an idea or no idea. Our in-house creative department can assist you with any or all of your designs. We work directly with you to construct your creation.